Riga is the capital of Latvia which is in the middle, geographically speaking, of the Baltic states. This and not much else I knew before booking my flight to Riga this summer. And sometimes it pays off to be ignorant and let oneself get surprised. Because this is exactly what happened to me. Riga and that part of Latvia which I saw, captivated me. 1.) The old town of Riga: The city overwhelms with an astonishing number of beautiful buildings. No wonder that the old town is a UNESCO World Heritage Site. As part of the former Hanse League there was money here which was put to good use as can still be seen today. Take for example the House of the Blackheads which derives its name probably from the painted ‘black heads’ on the front. German bombs destroyed the original during the war and the Soviets demolished the rest later. The current reconstruction was finished at the end of the last century. 2.) 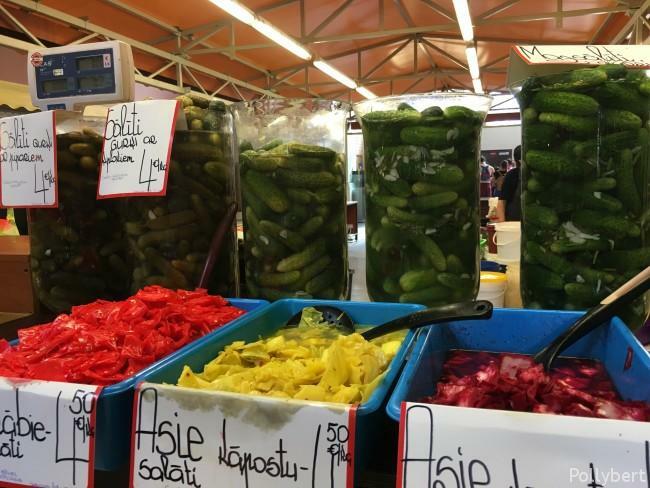 Pickles: I joined a free walking tour in Riga and while looking for one I noticed that this site also offered food tours. 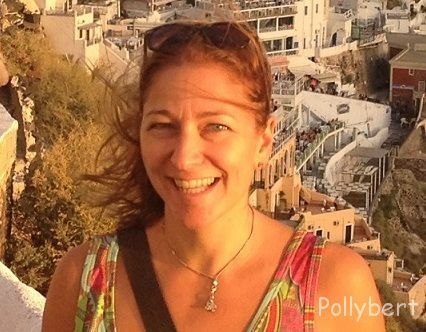 If you are a regular reader you might have noticed my affinity to food. So I was all for it. While the free walking tour is based on tips, the food tour is not. It was totally worth it though. The guide was super knowledgeable and the tour through the market opened my eyes to delicacies which otherwise I would have missed. As the afore-mentioned pickles. Never ever have I tasted something so spectacular. These pickles are only marinated for up to 48 hours and therefore keep their color and crunchiness while on the other hand already have the exquisite taste of pickles. Absoluteley marvelous! 3.) 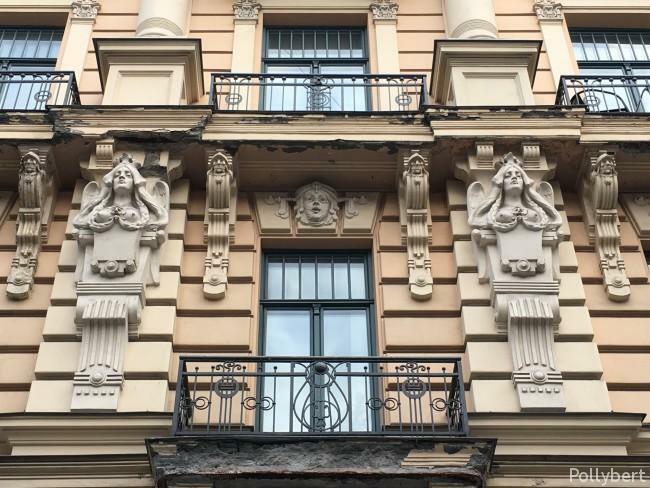 Art Noveau: The buildings in Riga are beautiful and Art Noveau is the most visible style. Walk around the old town and you will already notice that or make your way to the area best known for it. Prepare yourself for the wow effect. 4.) Food: Everybody has heard about the Nordic cuisine. It is reduces everything to the essential and the products used are coming from within a radius of a couple of kilometers. At least that’s my understanding of Nordic food. Latvian cuisine goes in the same direction. 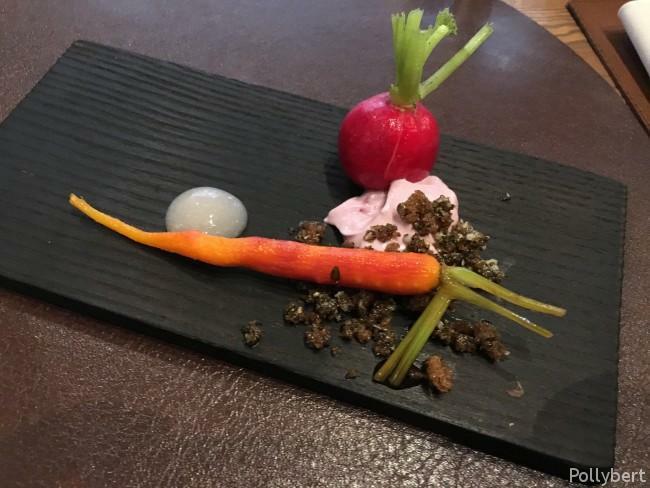 There is a lot of stuff on the plate which had been foraged in the wild. I love that, it can’t get anymore puritan than that. Best of all are the way lower prices than in Scandinavia. 5.) 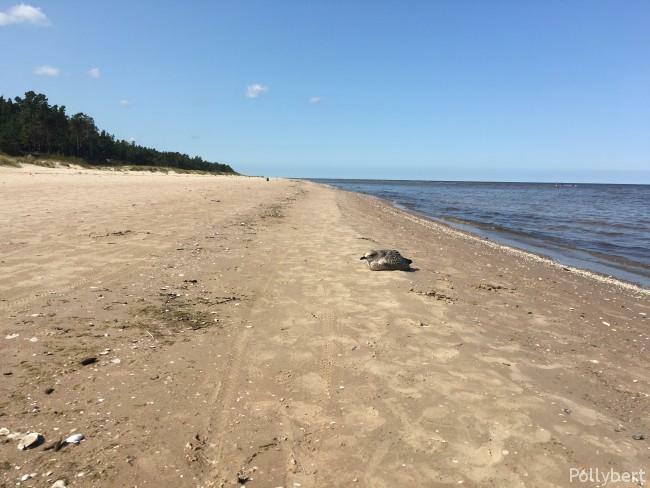 Endless beaches and two seas: Latvia has a great coastline. As I have noticed last year in Sopot the coast of the Baltic sea is special. The beaches are wide and sandy and while maybe a little bit on the cold side, this time I even graced the sea with my bikini presence. Okay, maybe not the sea. But I was on the beach in a bikini at least for a little bit of time. Latvia has also a meeting point of two seas. At Cap Kolka the Baltic Sea and the Gulf of Riga get together. How cool is that? 6.) 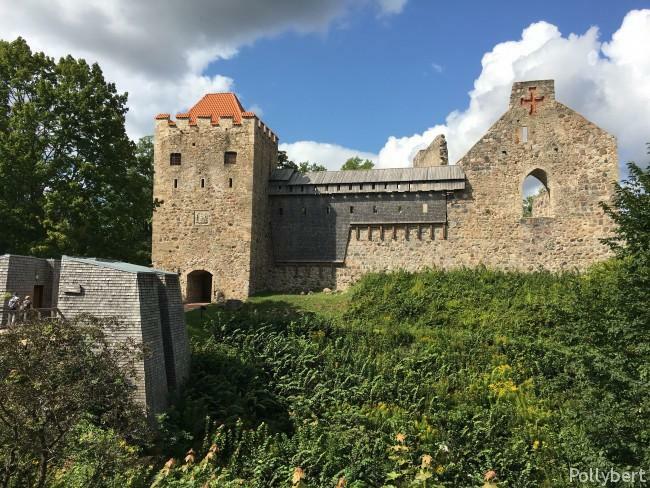 A lot of castles: Sigulda alone has four castles and fortresses (partly in ruins) which you can all explore in one day if you so want to do. More famous might be Rundale Palace though, a baroque castle built in the 18th century. I skipped Rundale since in Vienna we have something similar called Schönbrunn. Sigulda offered more than enough for me, including a bit of excercise and a cable car ride. 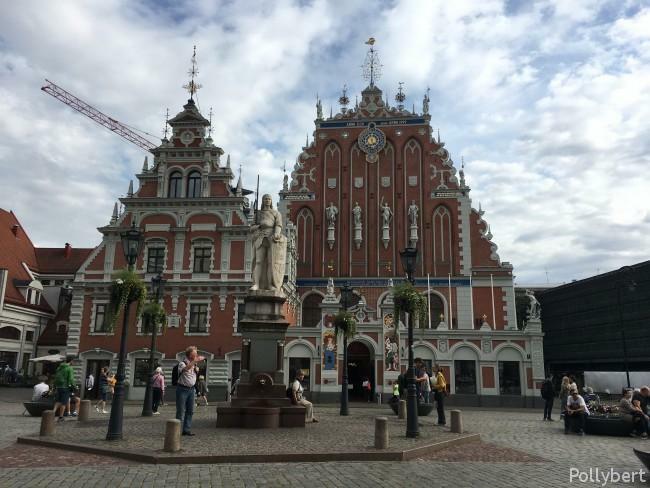 Europe, free walking tour, Latvia, Riga, sightseeing, traveling Europe, traveling solo, Unesco World Heritage Site. Bookmark.